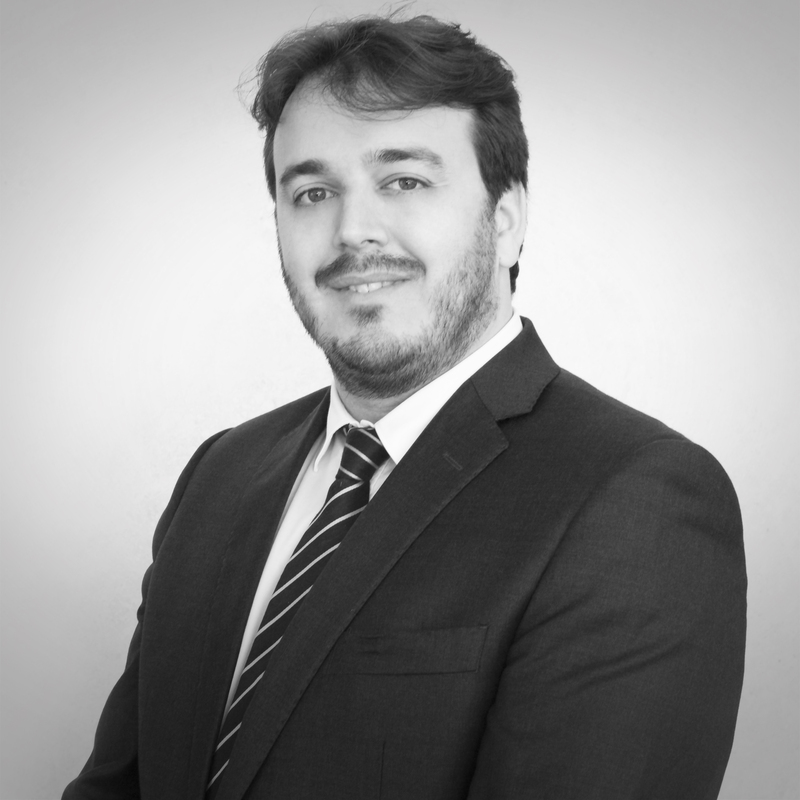 Edward James has been with MEED for 13 years, and is a leading expert on the GCC projects market. Until September 2008 he was MEED’s Gulf Bureau Chief. He wrote features and news for MEED magazine on nearly all of the countries of the region. His specific areas of expertise are construction, hydrocarbons, power and water, and the petrochemical market. He has also worked as a consultant in the Gulf for UK risk consultancy firm Control Risks. Currently he is responsible for content and research for MEED Projects, the region’s leading projects tracking service covering the Middle East, North and East Africa, Turkey and Iran. He leads a team of more than 50 researchers in Dubai and Mumbai, India, in tracking more than 14,200 active projects in the region. He is UK citizen and has been resident in the UAE since 2004. Before that he lived in London, Alexandria and Cairo. He has three daughters – Holly, Mia and Victoria – and enjoys travelling, writing, reading, and most sports. Ed was born in Frimley, Surrey in the UK in September 1976. He is a keen Liverpool FC fan and tries to watch all their matches.